Then I talk to my dad,hubby,my family and mentors ,they are proud of me but they are not in awe of me .that is the best gift anyone can ask for , it keeps me grounded . 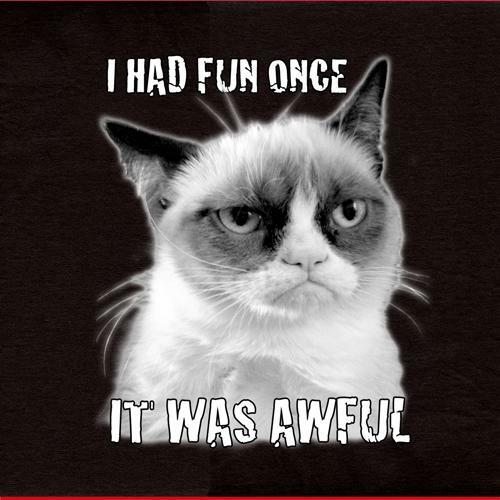 Grumpy made over 60m dollars in the last year. Grumpy’s earnings have dwarfed those of many of Hollywood’s biggest names such as Gwyneth Paltrow who, according to Forbes magazine, earned just over £12 million last year. One of the hardest things I have to learn this year: Based on my schedule and my time I cannot any longer fully shoulder all women in tech work and my other nonprofit work. It meant inviting in volunteers to work hand in hand with me to birth the dreams and ambitions of Women in tech. Who gets the most excited about what you’re working on, and is always first in line to pay/discuss/talk about? You need to know who your top evangelists will be and figure out what makes them tick. Build up women in tech Ghana to become value add for the ladies into the network: in the next year we want to support our women to break more glass ceiling, C level, Board room roles and double the girls choosing to have tech careers. I will expand on that next year…..
Congratulations ,I believe women can have a powerful impact in the world of science and technology.